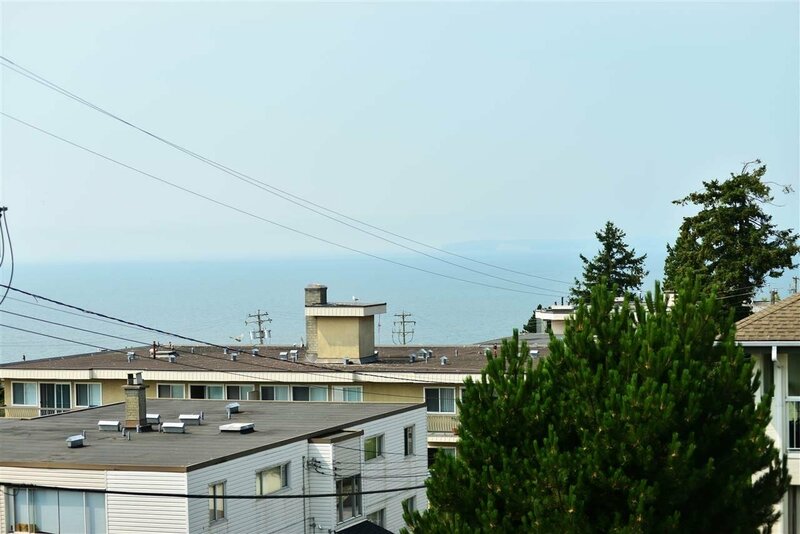 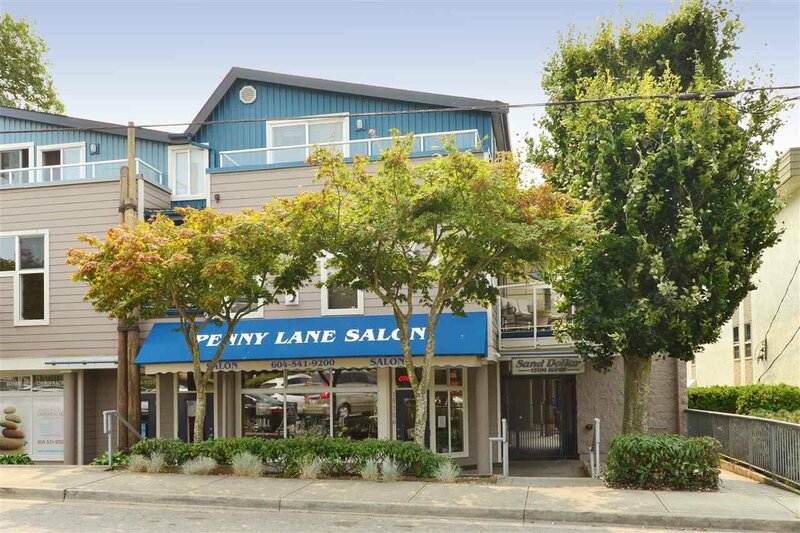 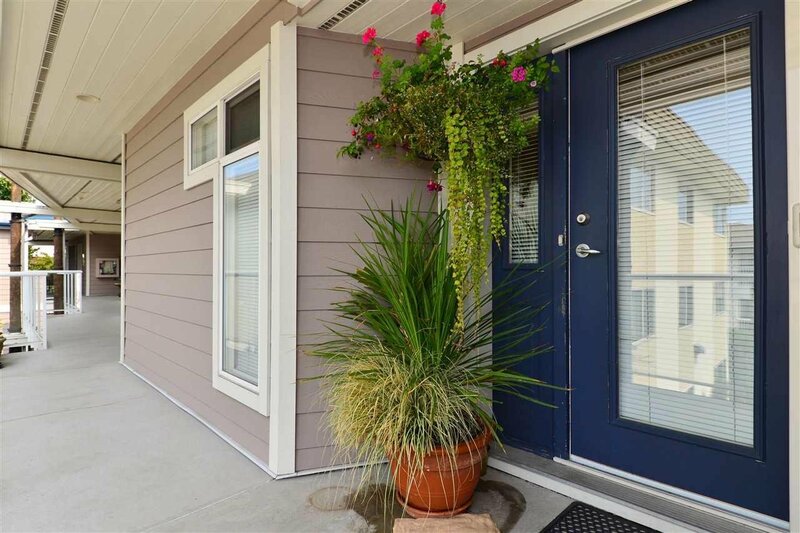 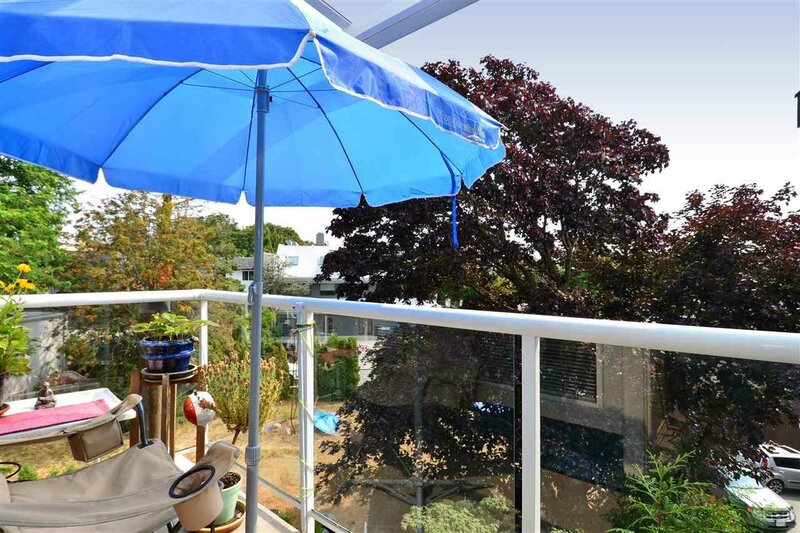 Sand Dollar, a two story condominium in the center of White Rock very rarely come on the market. 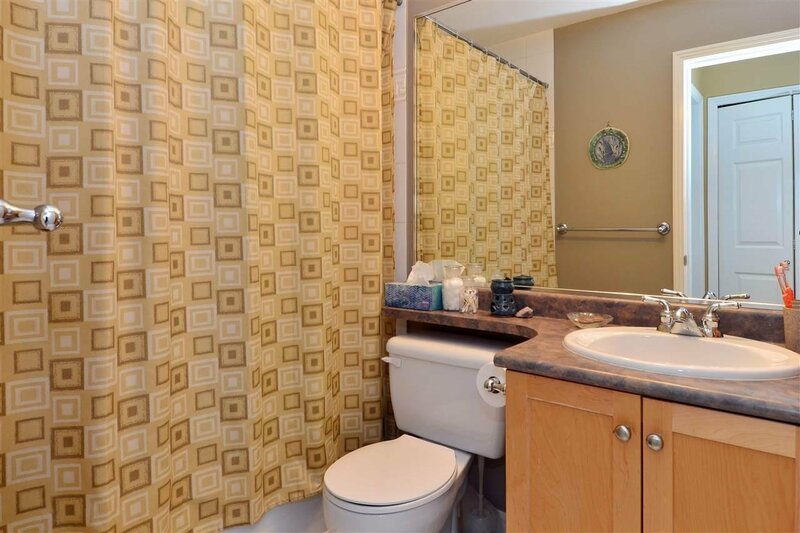 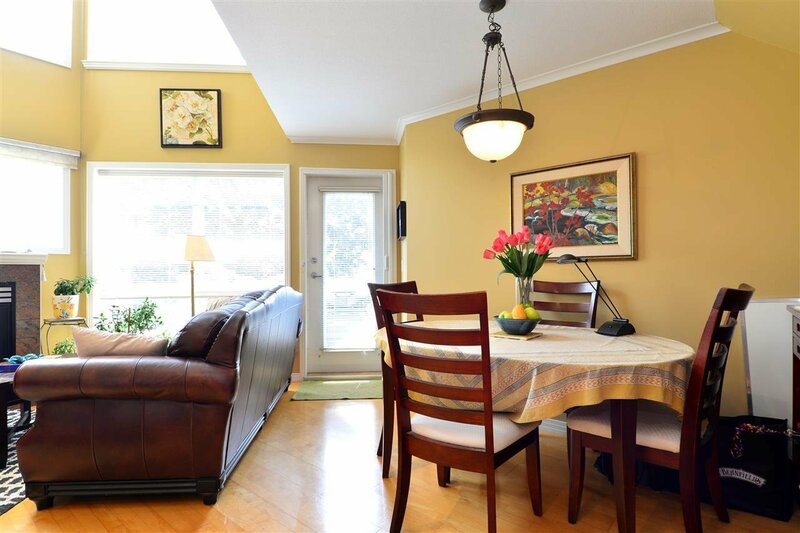 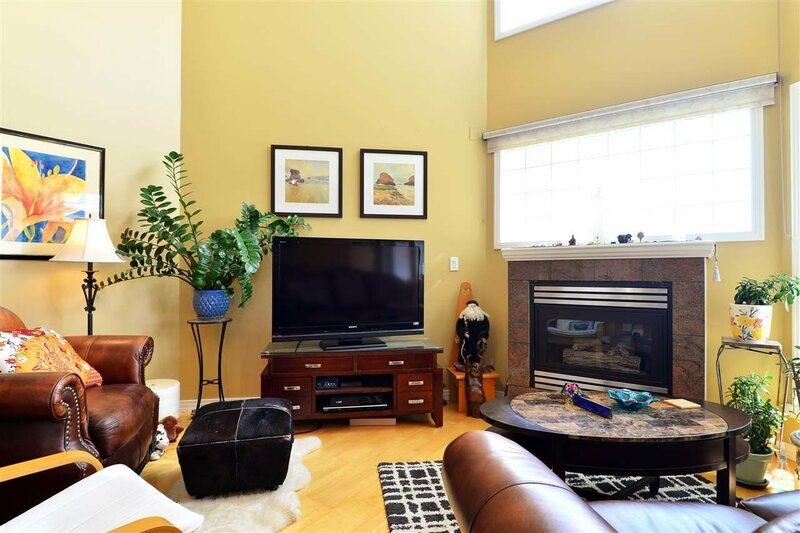 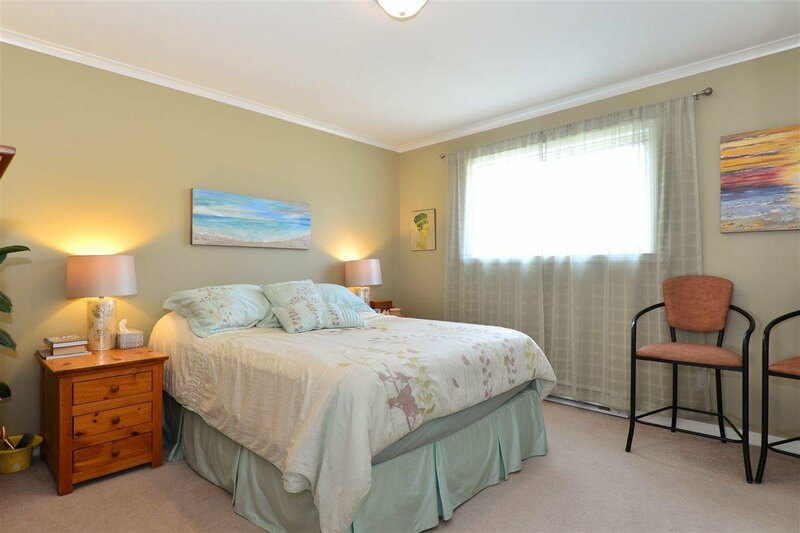 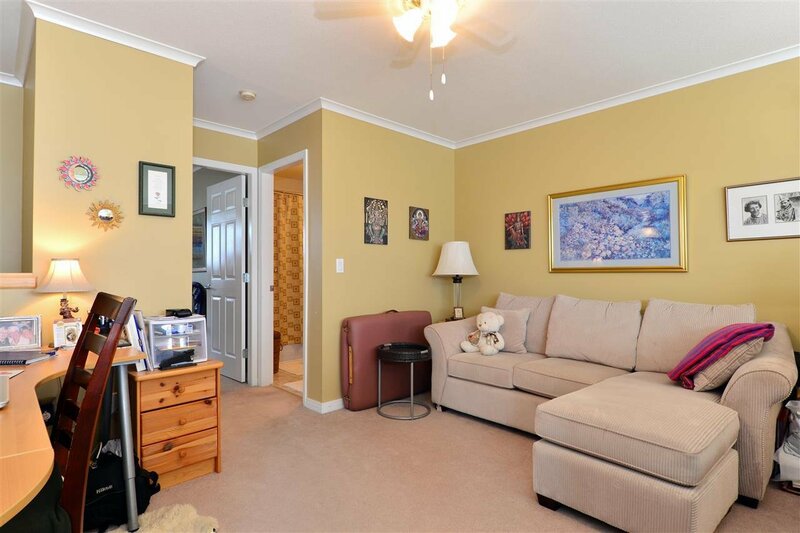 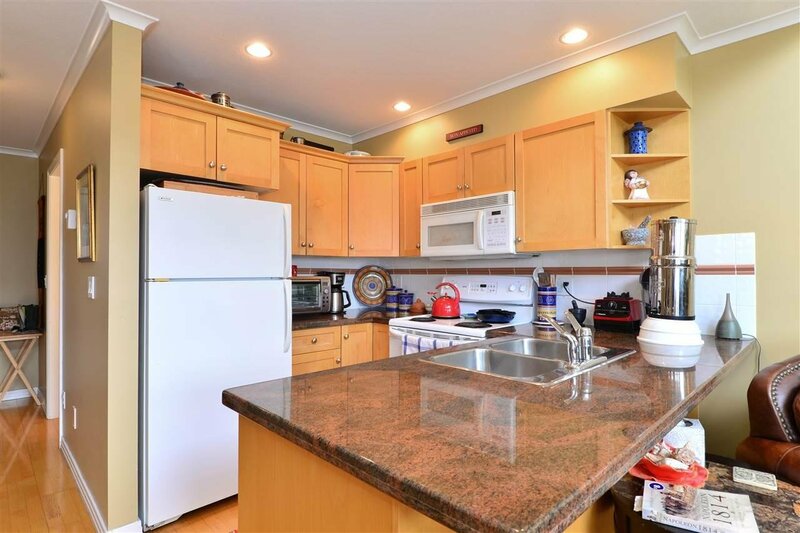 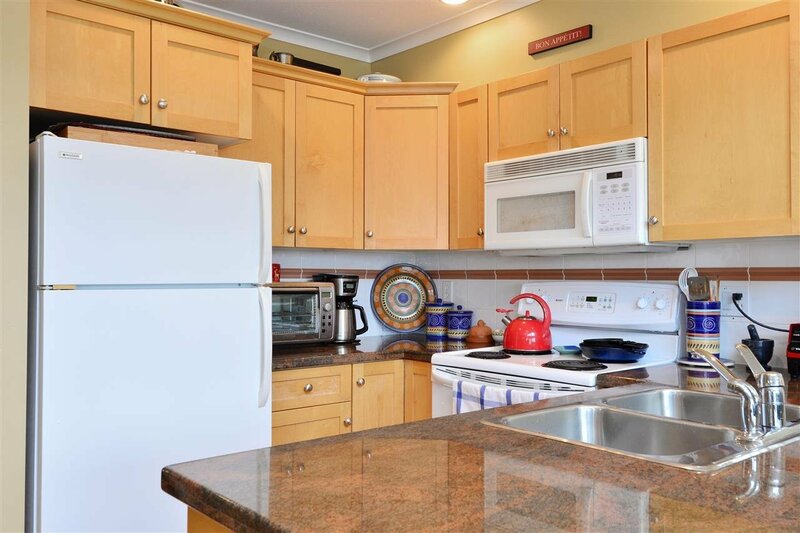 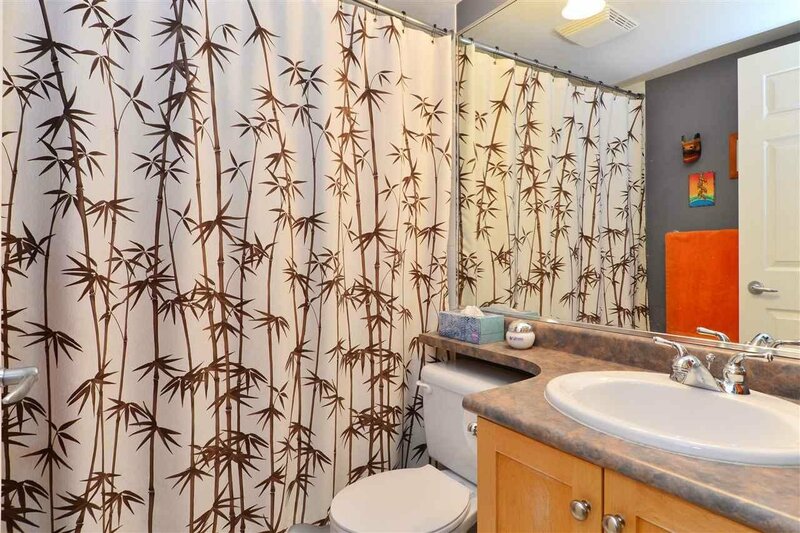 With one bedroom and full bathroom on the main, vaulted ceiling in the living room, master bedroom up with full bathroom and family room up, this home feels more like a town house with all the security of a condominium. 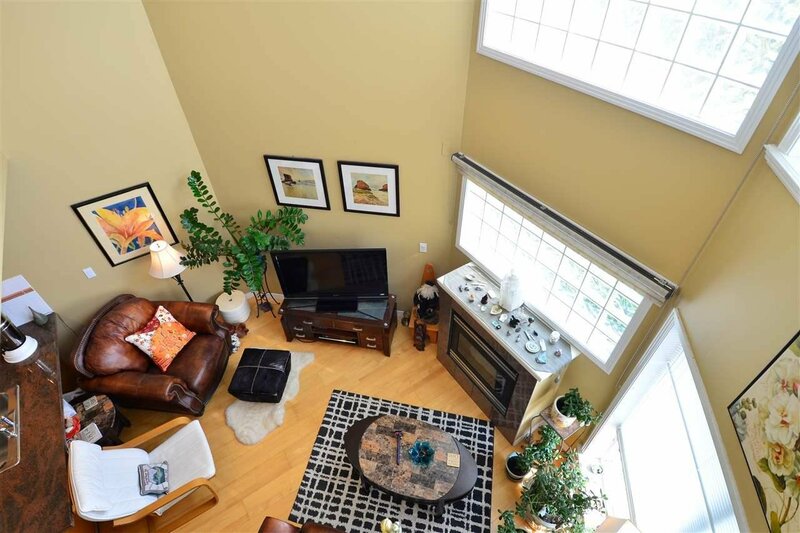 Maple hardwood flooring granite counters, gas fireplace and a peek a boo view from the master bedroom....a great place to call home.